Most of the time an internship at a fashion magazine consists of answering phones, writing emails and dealing with PR companies over images. If you’re incredibly unlucky you also end up doing a lot of the grunt work. But then there are those rare occasions when you get something awesome. 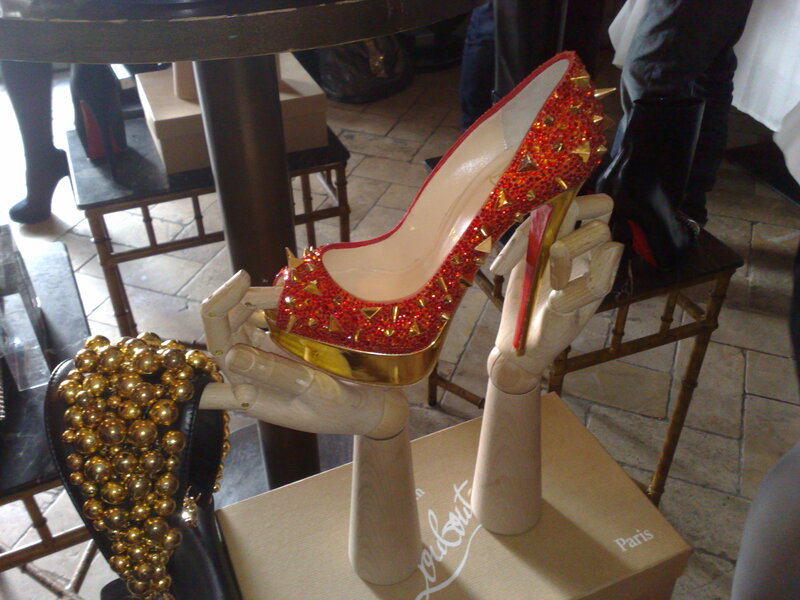 Case in point the Christian Louboutin breakfast for the preview of the autumn/winter 2011 collection. To say that I was really happy that my editor let me go in her place would be a bit of an understatement. 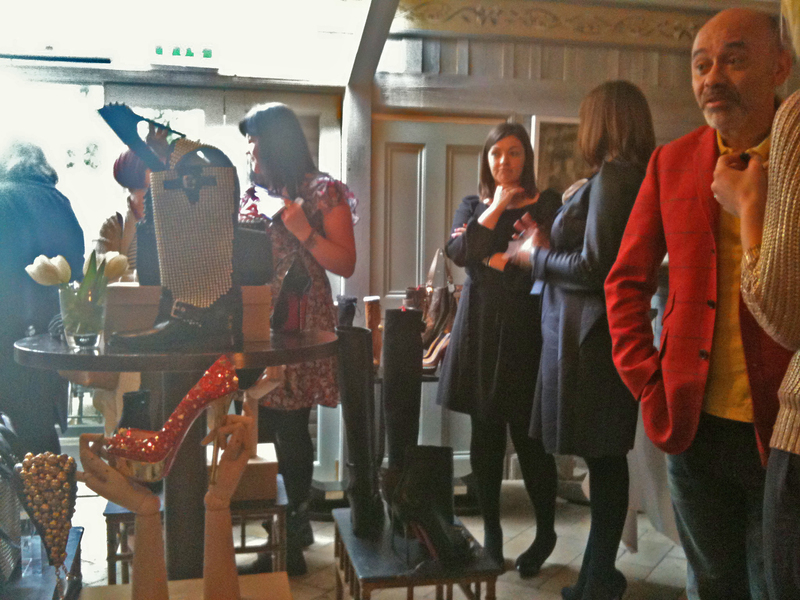 Based at the Residence on the Green in Dublin, we were treated to a delicious breakfast buffet and some of the most gorgeous shoes imaginable. 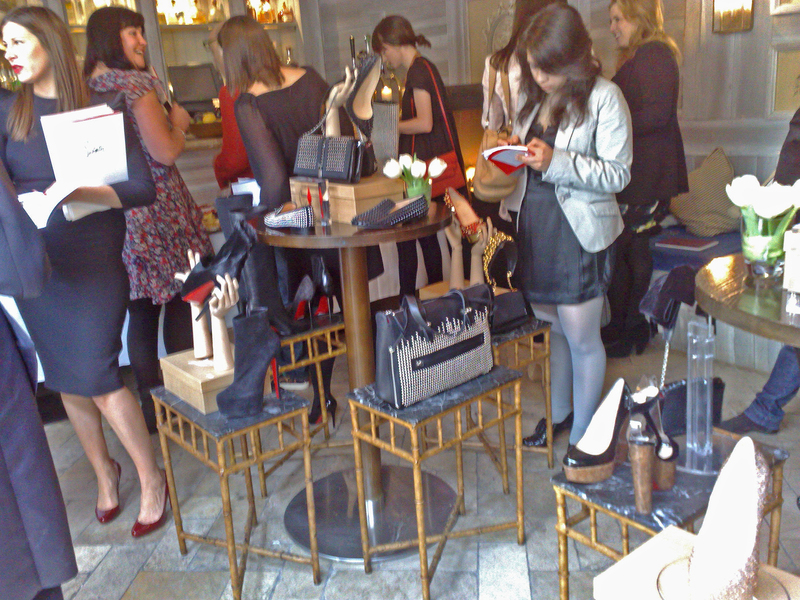 It was held in part by Brown Thomas and the Louboutin boutique. In attendance where all the major fashion players in Ireland, including Angela Scanlon a favourite stylist of mine and Annemarie O’Connor whose blog always makes me laugh. I also managed to grab the man himself for a quick interview, but I’ll leave you guys with the photos of the event and the shoes. 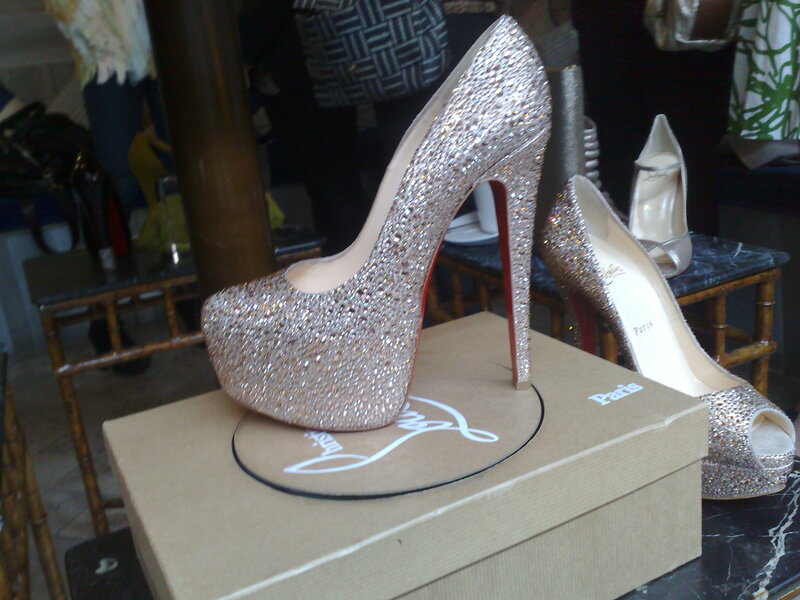 And just look at those shoes!!! The man himself turned out to be quite an interesting character. Very knowledgeable, incredibly keen to talk about all topics and a very open nature, the man is not at all what you expect the maestro of luxury footwear to be. 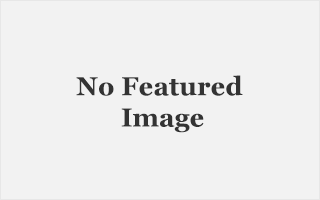 The fact that he was also so friendly and open to a lowly intern meant quite a bit. 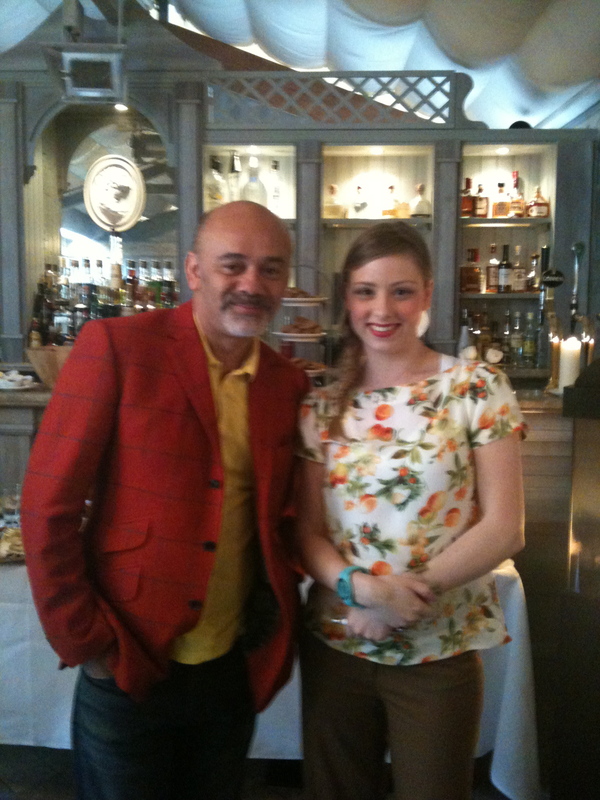 This last photo is of Christian Louboutin and myself. He was kind enough to grant a quick snap. To say I squealed like a little school girl afterwards when looking at the photo is an understatement! I’m sorry if it feels like I’m rubbing it in, but I thought I’d share an incredible day that I had with you. Previous ArticleSequins in the summer?